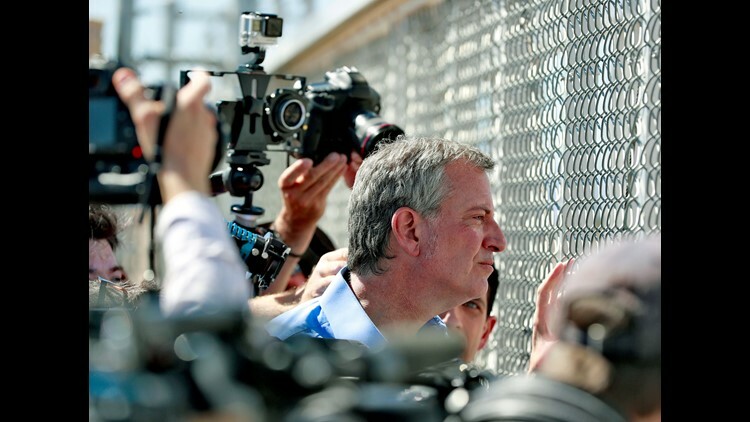 In this Thursday, June 21, 2018, file photo, New York City Mayor Bill de Blasio looks through a closed gate at the Port of Entry facility, in Fabens, Texas, where tent shelters are being used to house separated family members. New York City Mayor Bill de Blasio denied that he and police officials in his security detail crossed the U.S.-Mexico border illegally last month, calling the allegation reportedly made in a letter from U.S. Customs and Border Protection "absolutely ridiculous." 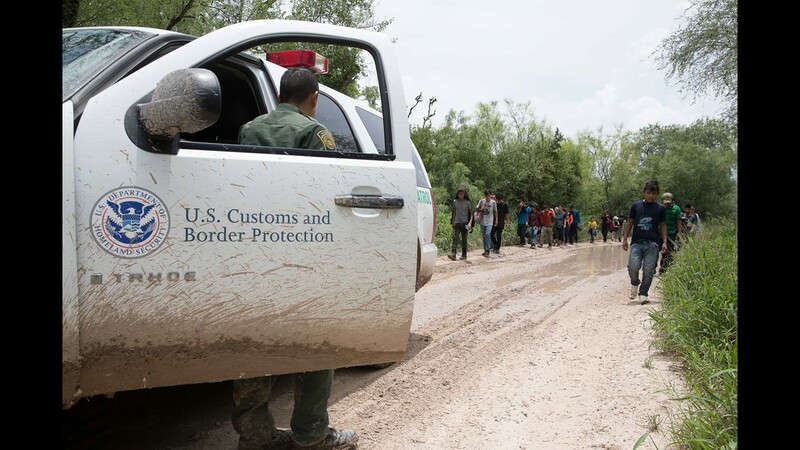 In a letter obtained and reported by The Associated Press and Fox News, U.S. Customs and Border Protection said that de Blasio and his security detail, headed by the New York Police Department, illegally crossed the border by foot on June 21 on the Rio Grande flood plain south of the Tornillo, Texas, Port of Entry. De Blasio and his detail were taking photos when a Border Patrol agent approached them and asked if a Border Patrol or public affairs official authorized the group's presence there, according to AP and Fox News. When an NYPD official said no, the agent asked how the group arrived, and they pointed toward Mexico. "While we were there, we were told where the border line was, and we respected it," de Blasio said. "We came back the exact same way, both times showed passports, went through with the approval of the agents at the entry point. At no point did we disregard any instructions from federal authorities, period." The mayor was at the border to tour a federal facility where migrant children were being held. Under President Donald Trump's "zero tolerance" immigration policy to prosecute criminally migrants entering the country illegally, more than 2,000 children were separated from their parents at the U.S.-Mexico border. De Blasio was denied access to the facility. The mayor said Wednesday that he wanted to view the facility from the Mexican side of the border and that Border Patrol agents let their vehicles cross "at a normal checkpoint" after consulting with their supervisors. 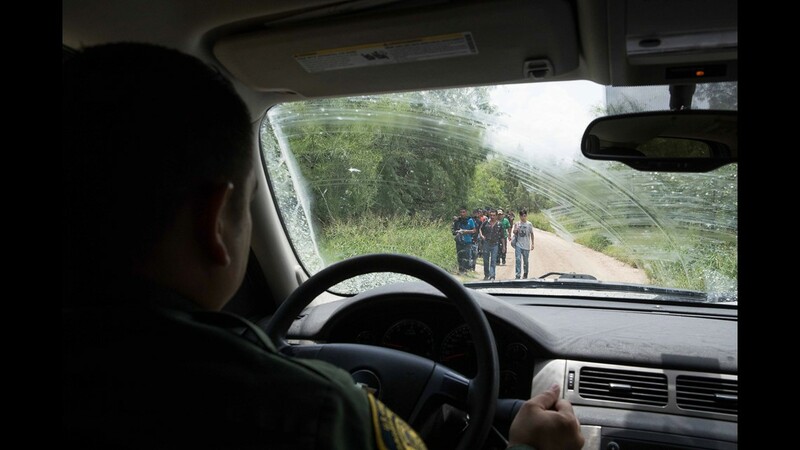 According to the letter, after approaching the mayor's group and inquiring how they arrived, the border patrol agent informed them that they had crossed the border illegally and asked them to remain where they were, the AP and Fox News reported. The group ignored the federal official, though, and headed back into Mexico, letter reportedly said. Three hours later, de Blasio and his team arrived at a legal entry point. U.S. Customs and Border Protection did not immediately respond to a request for comment on Wednesday. Just a day before the reported incident, Trump signed an executive order that aimed to end family separations while still enforcing a "zero tolerance" policy. De Blasio continued his criticism on the policy Wednesday. "Here is my message to President Trump, and it's a message I can say on behalf of the people of his hometown — we simply won't stand for this," de Blasio said. "I will not sit idly by as the president rips children from their families." 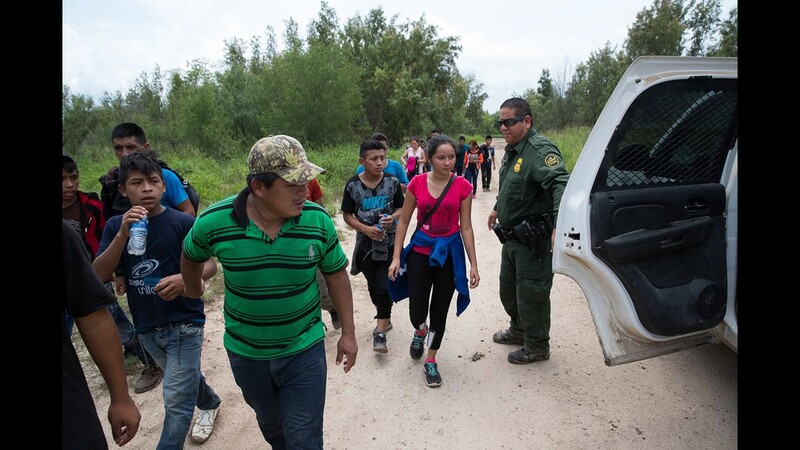 Border Patrol agents take a group of migrant families to a safer place to be transported after intercepting them near McAllen, Texas on June 19, 2018. More than 2,300 children have been separated from their parents at the border as a result of the Trump administration's new "zero tolerance" policy, creating a deepening crisis for the government on how to care for theÊchildren. 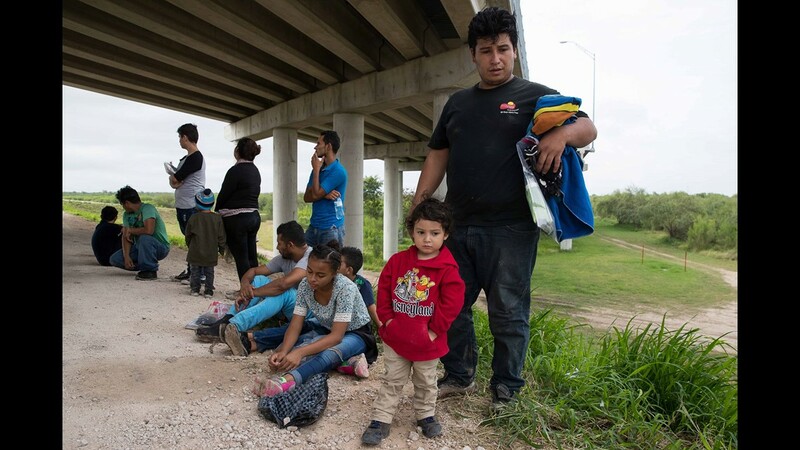 Analisa Lopez, 20, and her son Jorge, 3, from Honduras walk to a bus that will bring them to a U.S. Border Patrol processing center after being found near McAllen, Texas. 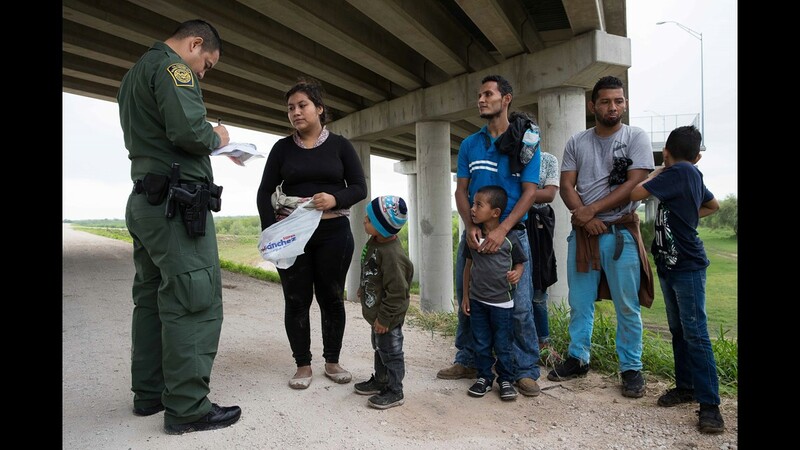 Agents with U.S. Customs and Border Protection pick up the immigrants as they cross into the U.S. then bus them to a nearby processing center where parentsÊare typically separated from their kids while the adults face federal misdemeanor charges for entering the U.S. improperly. 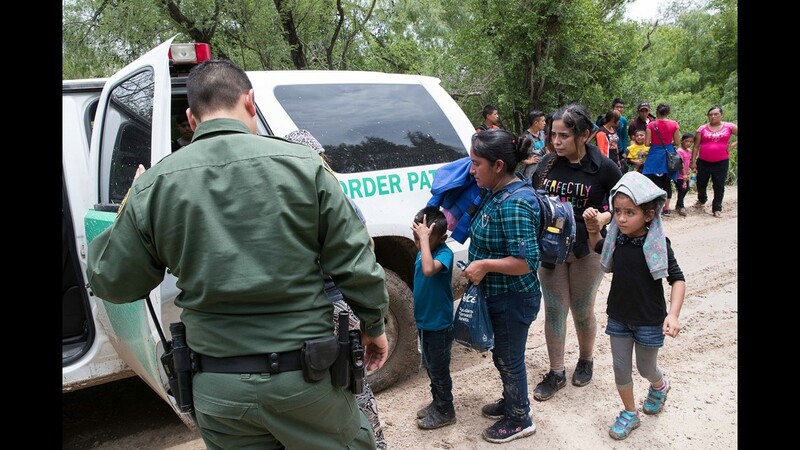 Border Patrol agents take a group of migrant families to be transported for processing after intercepting them near McAllen. 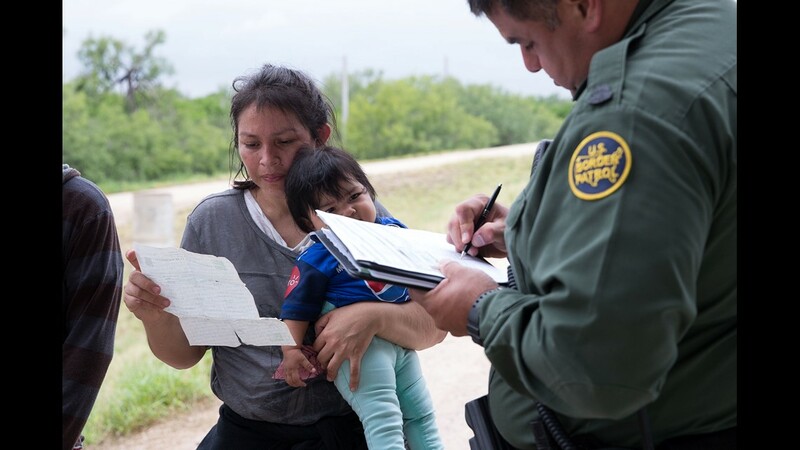 A U.S. Border Patrol agent talks to a migrant women who was found with a group of families from Honduras & Guatemala near McAllen, Texas. 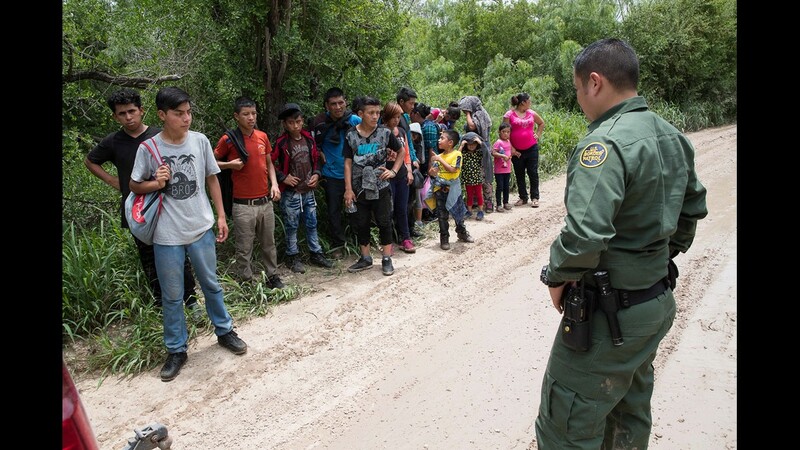 A Border Patrol Agent comes upon a group of over thirty migrants along a dirt road near McAllen, Texas. 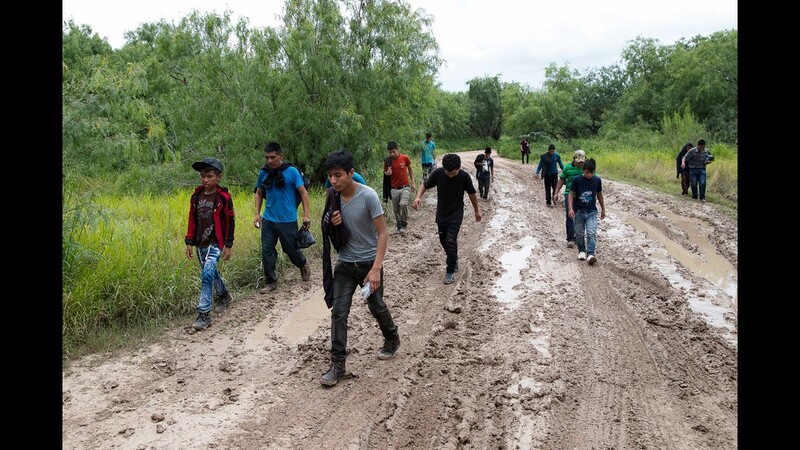 A group of migrant families walk down a dirt road after being intercepted by Border Patrol near McAllen, Texas. 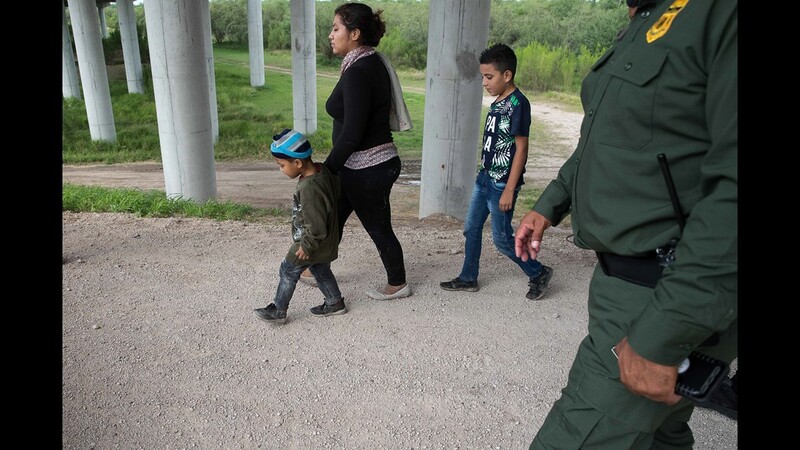 Migrant families from Honduras & Guatemala are taken in to custody by Border Patrol after being found near McAllen, Texas. 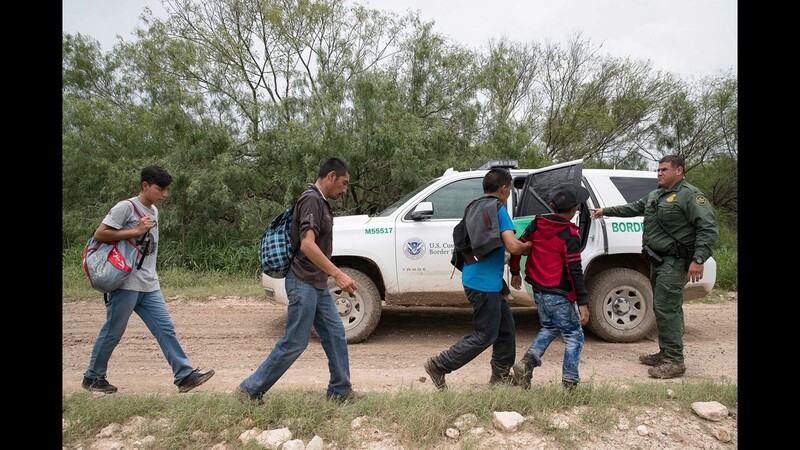 A Border Patrol directs a group of migrants as they walk down a dirt road after being intercepted. 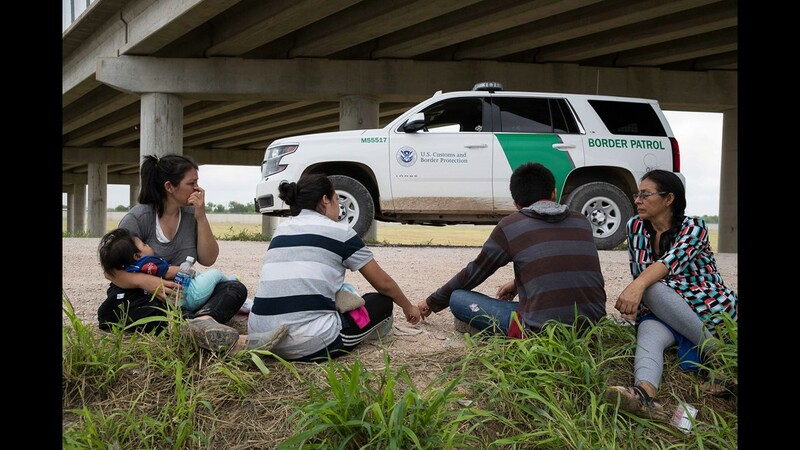 A group of migrant families line up along along a dirt road after being intercepted by Border Patrol near McAllen, Texas. 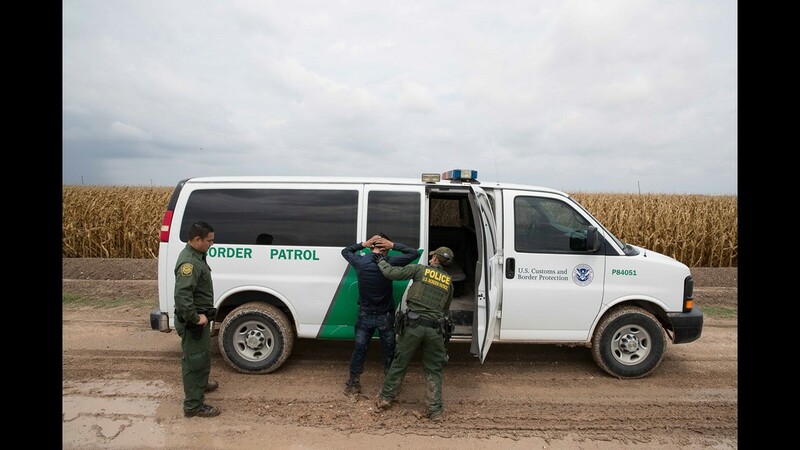 A Border Patrol agent places a migrant in a van after being caught in a cornfield near McAllen, Texas. 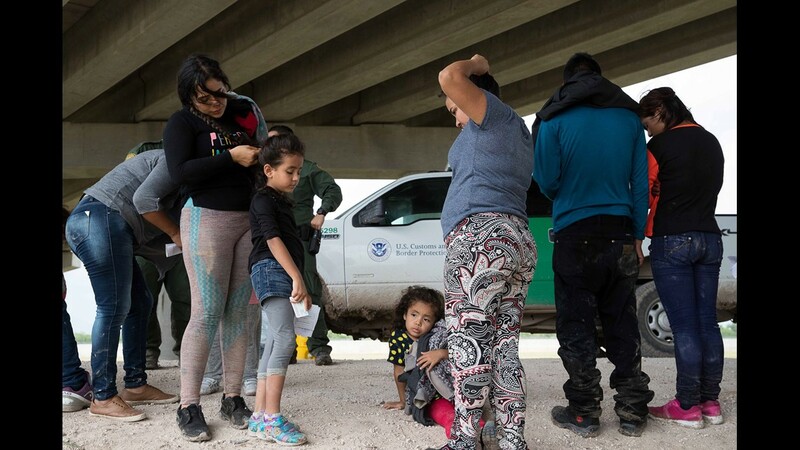 Migrant families from Honduras & Guatemala wait to be taken to a processing center by U.S. Border Patrol after being found near McAllen, Texas. 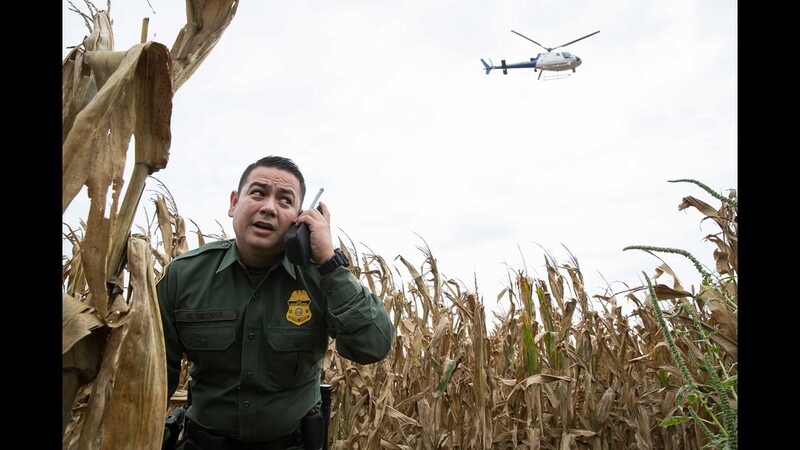 Border Patrol Agent Marcelino Medina standing in a cornfield is given direction from a helicopter above as he tries to cut off an unauthorized entrant in Mission, Texas. Migrant families from Honduras & Guatemala wait to be taken to a processing center by U.S. Border Patrol agents. 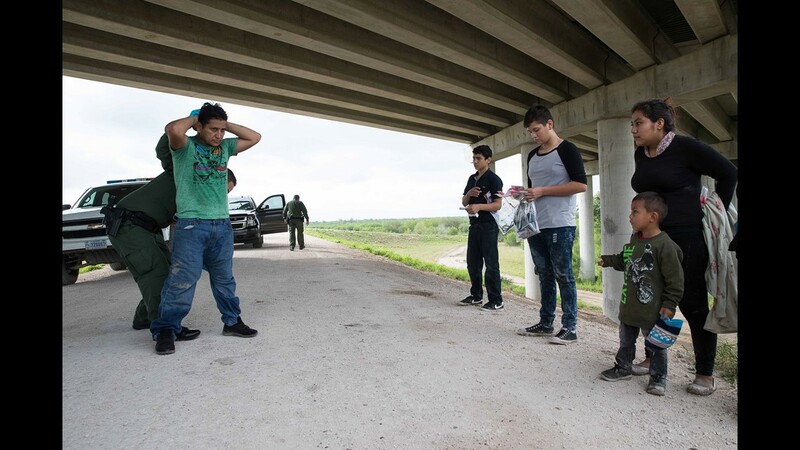 A migrant is padded down as families from Honduras & Guatemala wait to be taken to a processing center by U.S. Border Patrol after being found near McAllen, Texas. 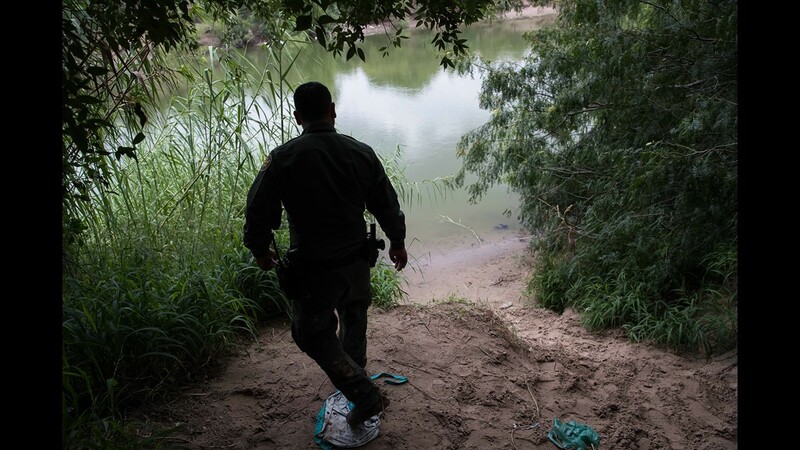 A Border Patrol agent checks a known crossing spot along the Rio Grande near McAllen, Texas. 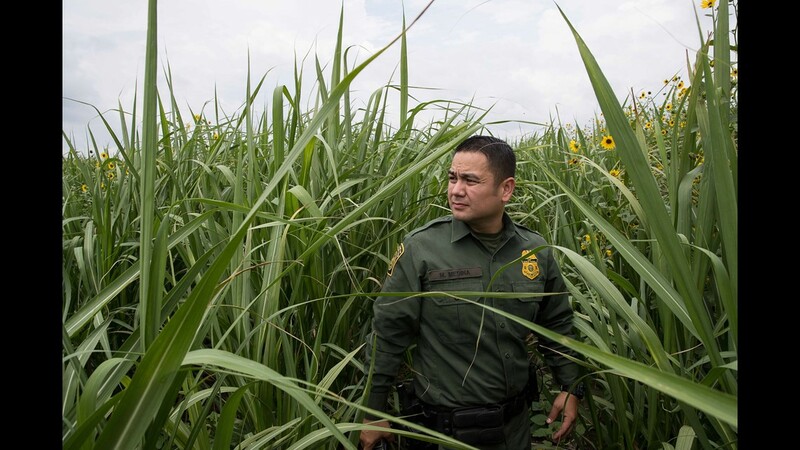 Border Patrol Agent Marcelino Medina stands in a field as agents look for a migrant in Mission, Texas.